REVERSING CAMERA TO SUIT TOYOTA – Reversing cameras are the perfect addition to your vehicle if you are looking to improve safety, avoid injuries or time-consuming repairs. 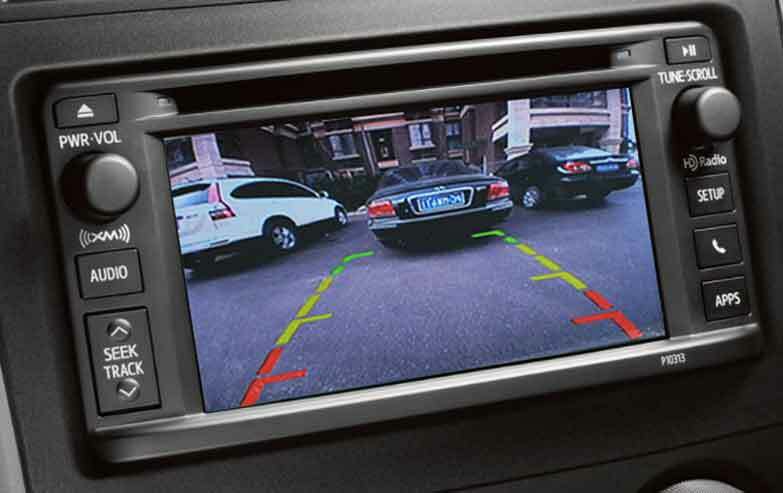 ReverseSAfe reverse cameras are automatically activated when you place the car in reverse gear, displaying the reverse image only when you need it. Integrates into the existing 7 Inch screen NOTE: THIS REVERSE CAMERA INSTALL REQUIRES STEREO MODIFICATION. 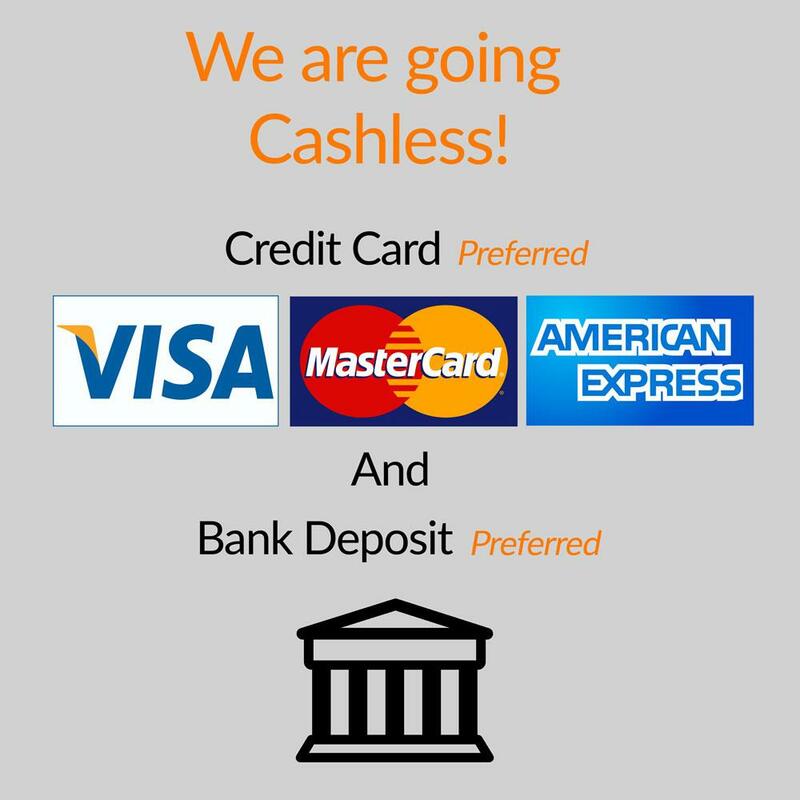 * *WARNING! 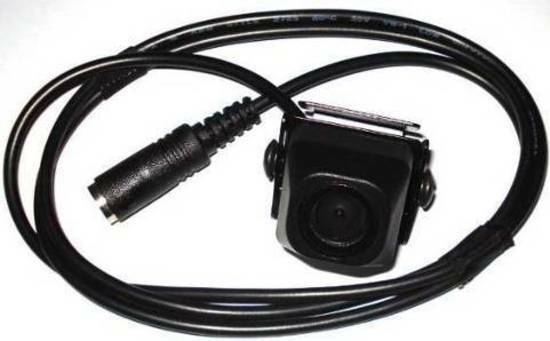 Installation of this Reverse Camera Interface requires the Stereo to be opened and components installed, this modification should be performed by a professional technician that is experienced with proper work methods, ESD handling requirements, and knowledgeable of specific procedures for radio disassembly, Reverse Camera Interface installation, and reassembly of the vehicle Radio Head Unit as well as proper handling requirements of all components involved.